A South African Braai is the Afrikaans word for Barbecue (BBQ). Which truly defines a Braai and its importance in South African Culture. Often an entertaining subject when read by someone in England, where they pronounce things differently due to the way things are spelt. For example like the word “Try” however with a “B” at the front. 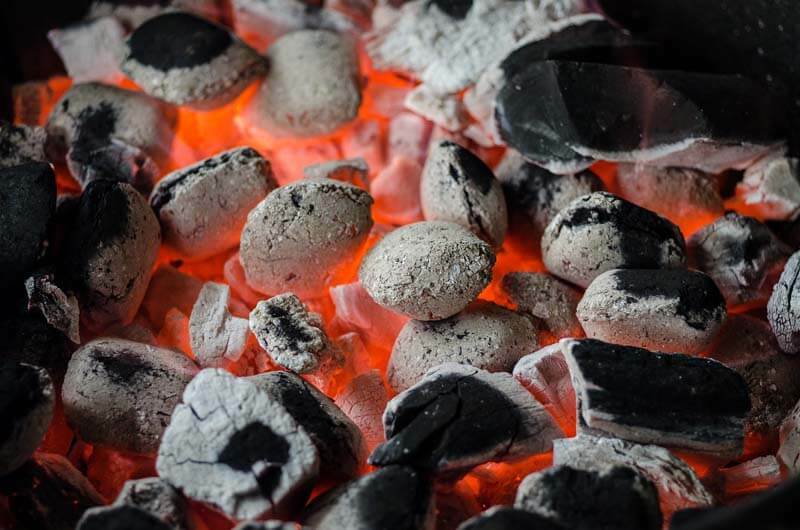 A Braai was often cooked using wood as fuel however as time has progressed a lot more people use charcoal. You won’t find many using gas as a form of Braaing. A Braai is more about the social aspect than anything else. You will usually find the man of the household cooking, and although the men congregate around the fire, only one will be doing the cooking whilst the others join in on the discussions and laughs. The ladies of the house would usually begin the catering indoors with the salads and various other side dishes. Although this is not always the case but generally what happens. What Is Cooked On One? Even writing this is making me hungry. Another tradition is the Bring And Braai aspect. This is where someone will invite everyone around for a Braai, but they bring their own meat etc. 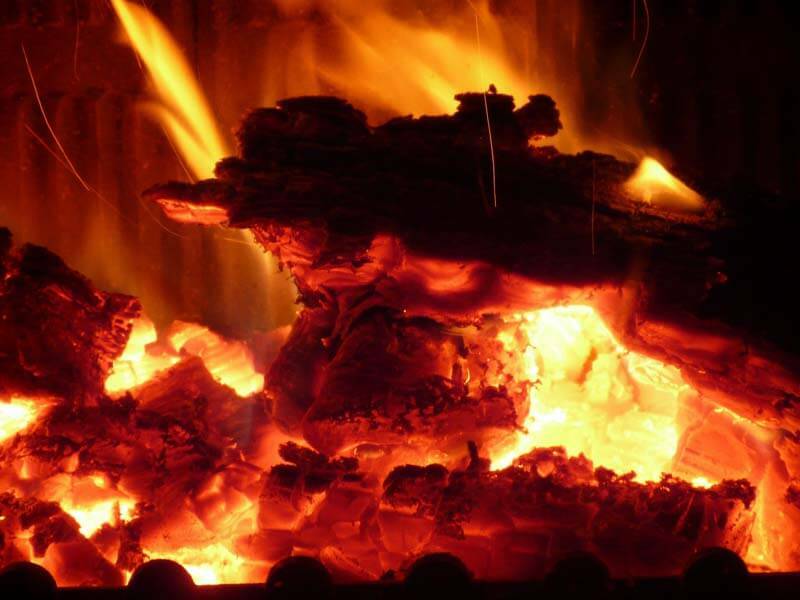 The fire will be lit and everyone will take it in turns cooking their food. A great way to keep costs down but make it a social aspect whilst enjoying a sundowner at the time. With a South African background and a passion for all types of cooking and eating it fitted quite nicely with the whole consensus of the blog. 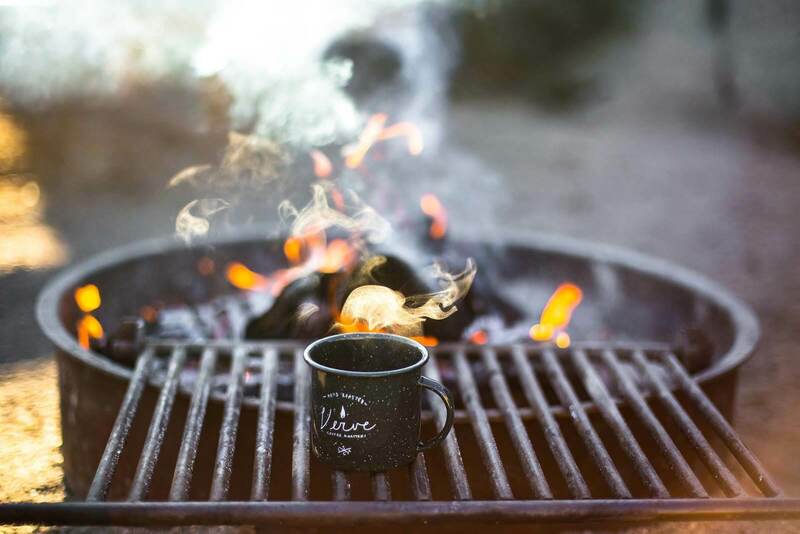 Braai’s are about socialising and getting together around a fire to cook, tell tales, drink and so much more. That is how we wanted to the blog to represent our stories. In the sense we are all together to congregate in one location. A Braai is a traditional way of life for South Africans and it plays a major role in the social aspect South Africans love so much. To us it is a complete different experience to how the British cook on a barbecue. 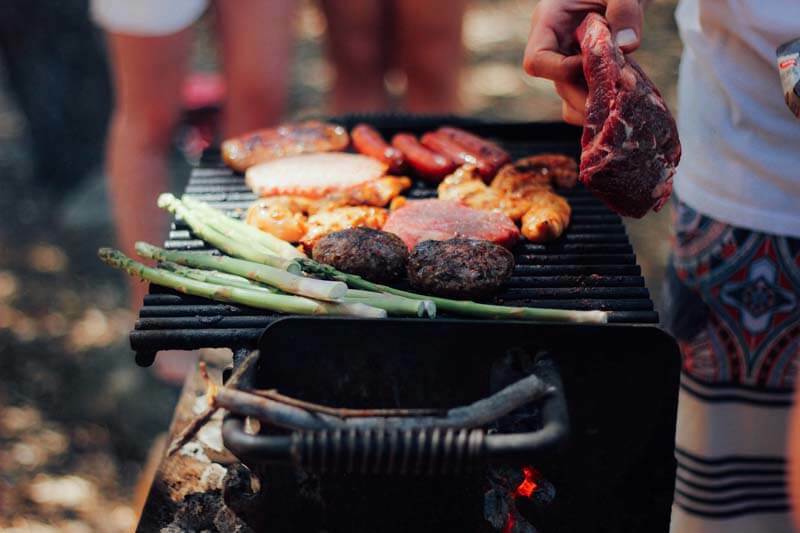 Although a similar process is carried out, the fun and social side to a Braai is an experience in itself.